When an iTunes banner announced a day "you'll never forget," we speculated that it probably hinted at the arrival of the Beatles catalog on iTunes. According to the Wall Street Journal, that is in fact what it is. When an iTunes banner announced that tomorrow would be a day "you'll never forget," we speculated that it probably hinted at the arrival of the Beatles catalog on iTunes. 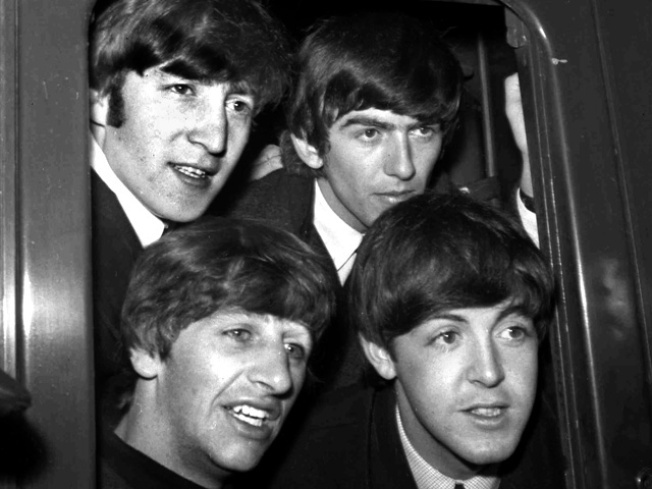 The Wall Street Journal says that the Beatles are, in fact, on their way. Though there's no official comment from Apple, EMI or Paul McCartney, and "there is still a chance that Apple could change plans at the last minute," the deal was allegedly cut last week, said the Journal. Music biz watcher Billboard has all but confirmed the news. "After a day of phone calls, e-mails and cryptic messages, Billboard.biz is sticking its neck out and saying this is what we're going to hear tomorrow."